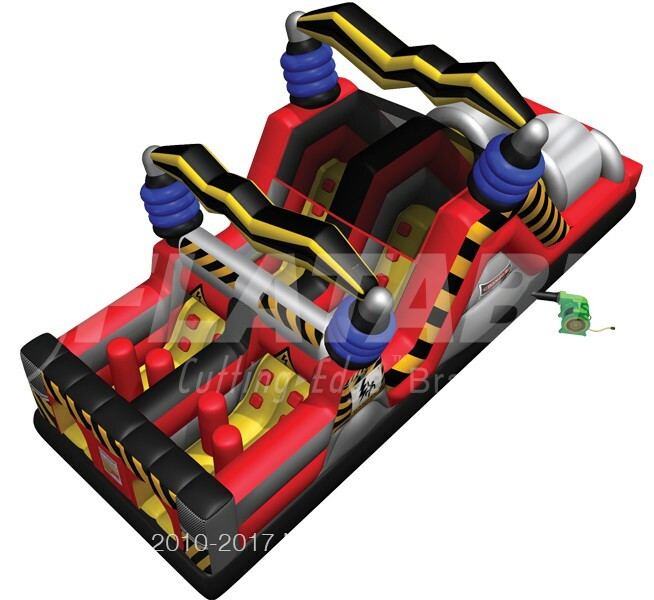 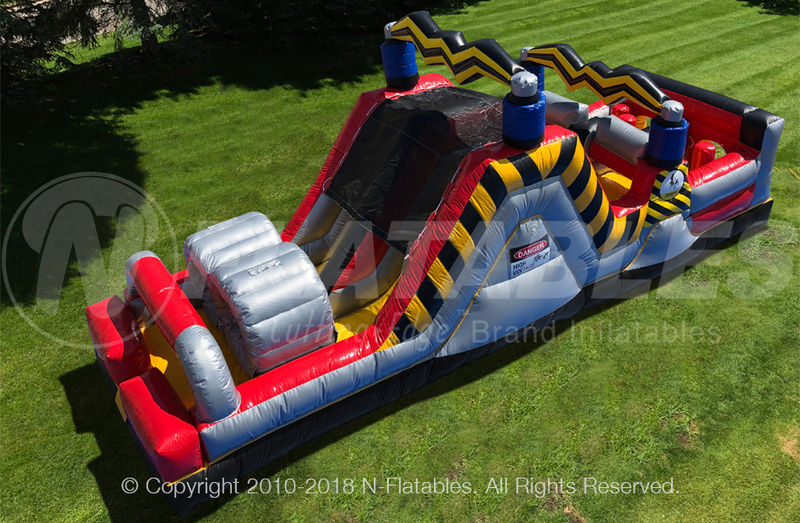 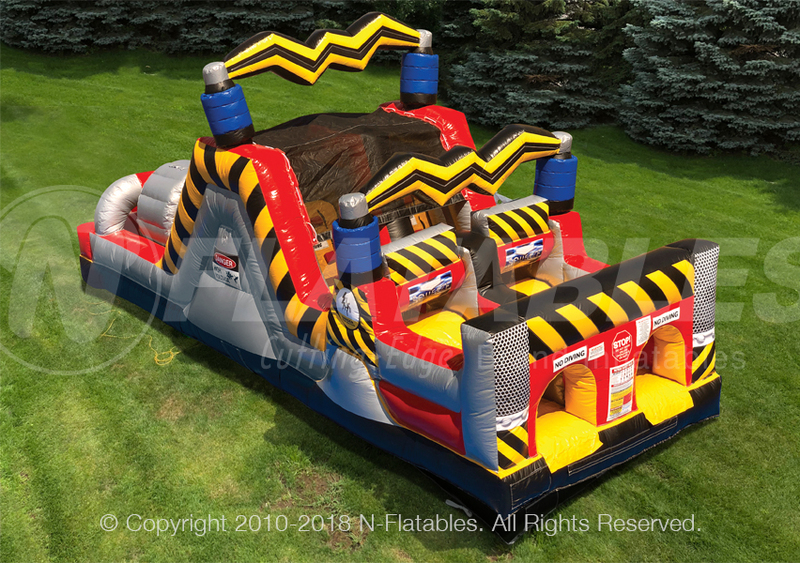 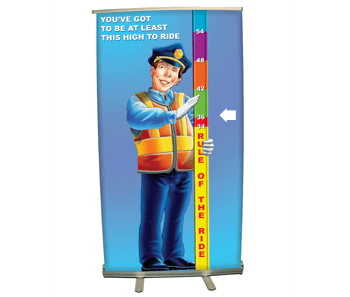 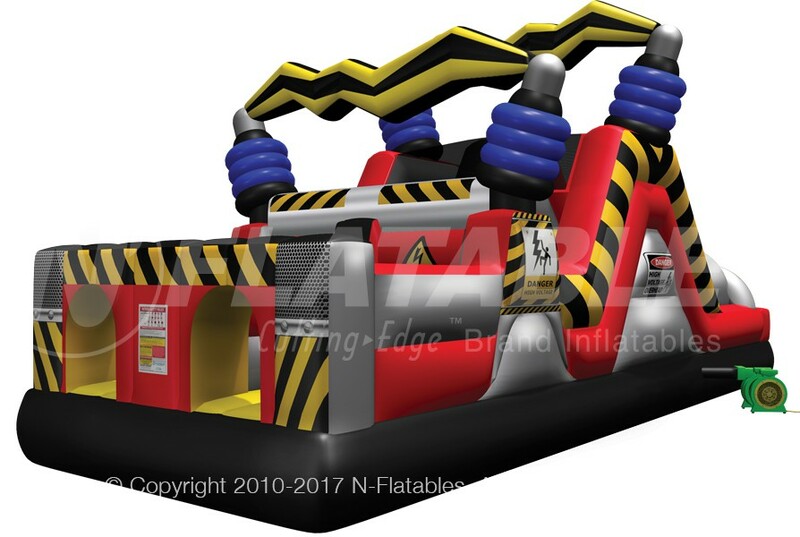 We took our Wacky Mini Obstacle and reinvented it with our stunning new High Voltage™ color scheme! 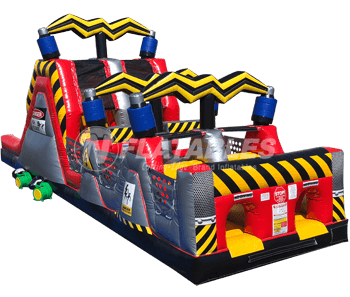 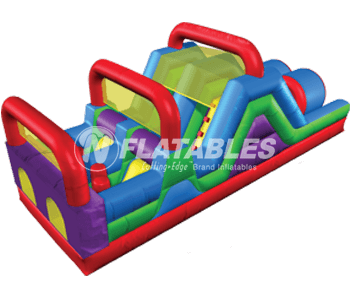 This mini obstacle is a challenge designed with smaller patrons (and your budget) in mind. 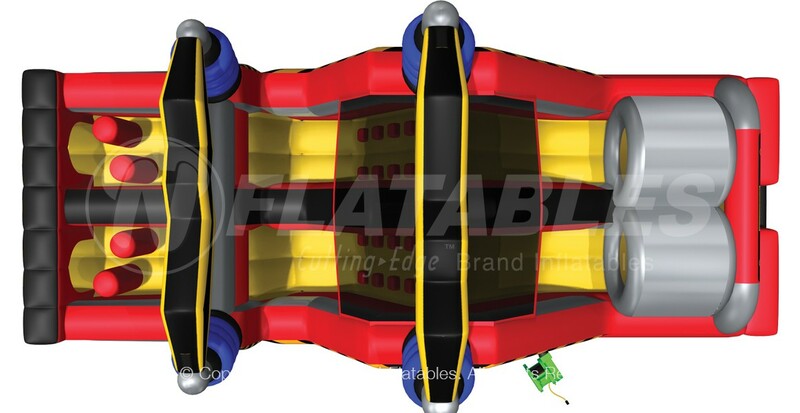 It features tunnels, tackle dummies, squeeze plays, a climbing wall and slide. 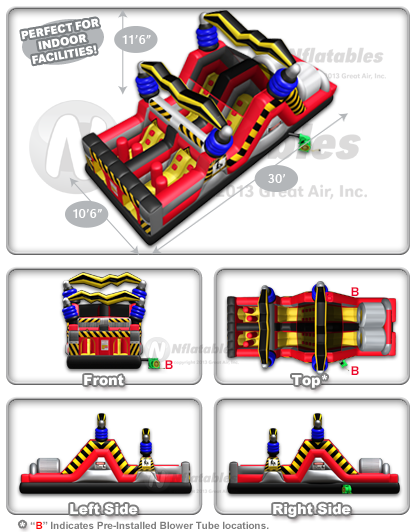 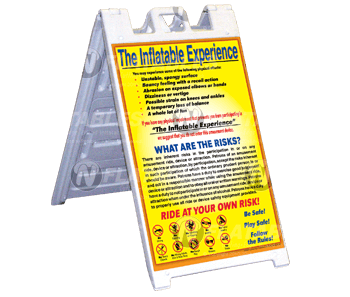 High Voltage Mini Obstacle™ from N-Flatables.